Root canal therapy or a root canal procedure can relieve the pain caused by diseased or injured pulp tissue in the center of the tooth. Many times, this tissue cannot repair itself and root canal therapy is required to save the tooth. After our dentist in Westminster perform a root canal treatment, you should have no lasting pain or sensitivity in the tooth and with good oral hygiene, the tooth should last for years. With most patients, our dentist in Westminster, use local anesthetics that will make your treatment as comfortable as possible. If you are experiencing tooth pain, please make an appointment as soon as possible. 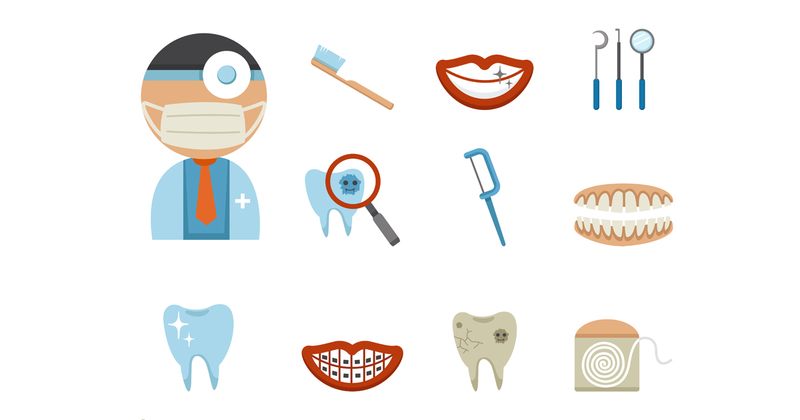 What is a Root Canal and How Can It Help You? 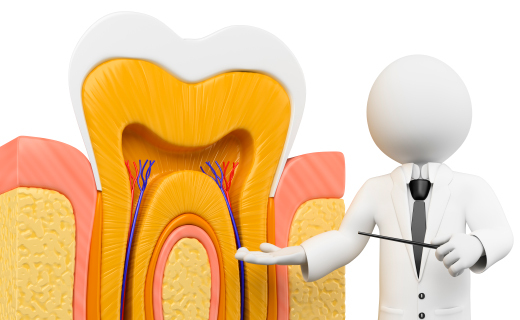 If your teeth are causing you trouble, then a root canal may give you relief. Discover how routine root canals are helping to relieve and rescue smiles.